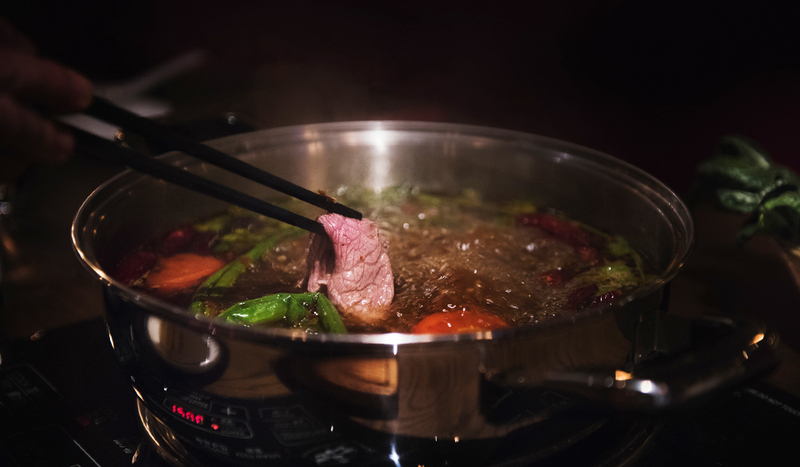 Hot pot is a traditional Mongolian dish dating waaaay back over 1000 years ago. It’s a communal cauldron of tasty broth loaded with delicious meaty and veggie morsels, all of which are cooked at the table. 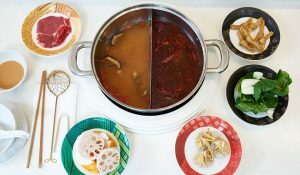 Its influence spread across China and today hot pot is one of the country’s most popular foodie excuses for friends and family to gather round and enjoy it together. 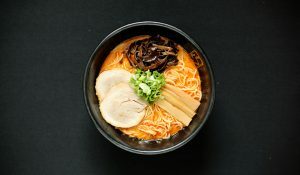 Wardour Street’s Hot Pot (see what they did there) present a refined, contemporary take of the fabled ancient dish with over 60 delicious and desirable dunking ingredients. You won’t find tripe or tongue here, instead on-trend elements like wagyu beef and Scottish lobster. 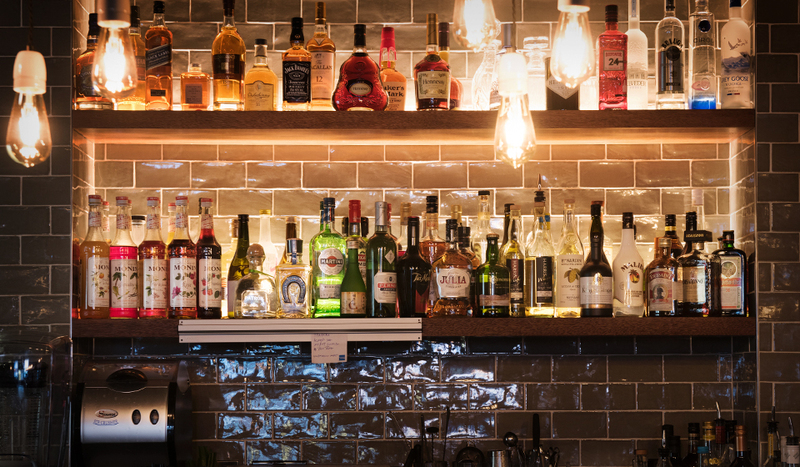 Broth-wise expect a plethora of appetising choices, each lovingly made with over 50 ingredients. Think: a hot and sour Thai Tom Yum with lemongrass and lime or a smooth and fruitful Mushroom Soup with mushrooms, white turnips and soy milk. 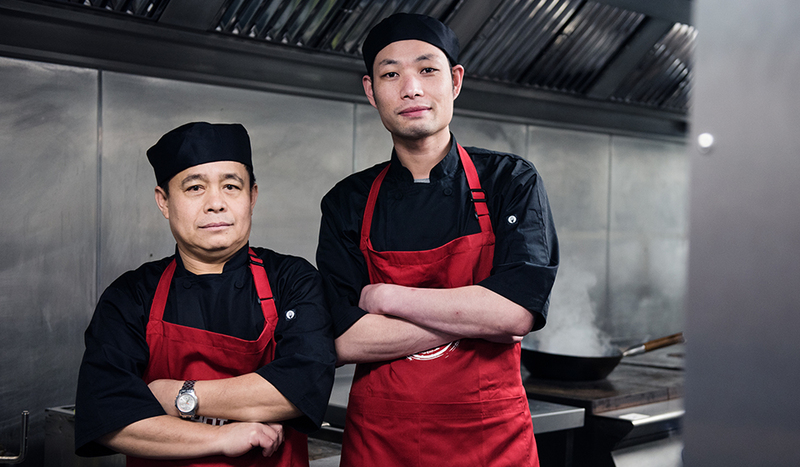 Once your broth has heated on your table’s personal hotplate it’s time to create your bespoke toppings at Hot Pot’s sauce station. Don’t be shy – they’re unlimited so load up on chili bean paste, fresh coriander, quail eggs and white soy. 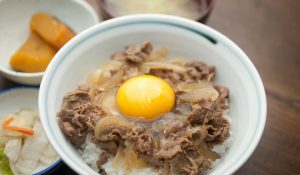 Finally, it’s time to cook your ingredients (take care to plop in the ones that take longest to cook first) then get busy with those chopsticks to go hunting for yummy surprises. 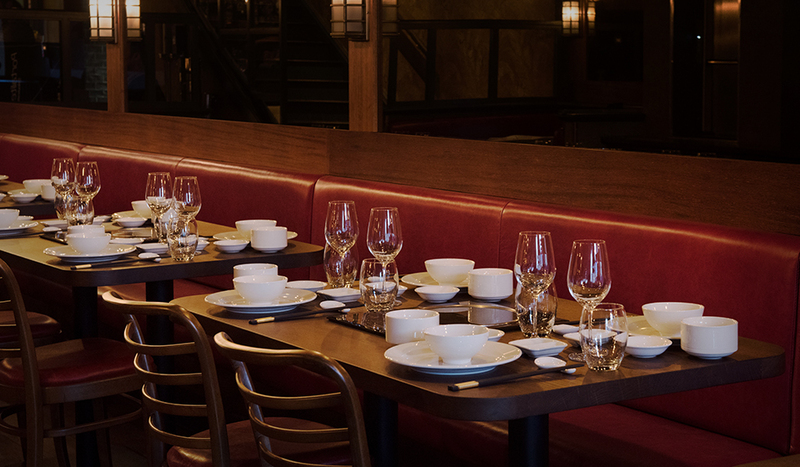 Trendily appointed with shiny jade tiles, botanical inspired wall coverings and elegant antique mirrors, Hot Pot is a hipster-friendly haunt, no doubt. 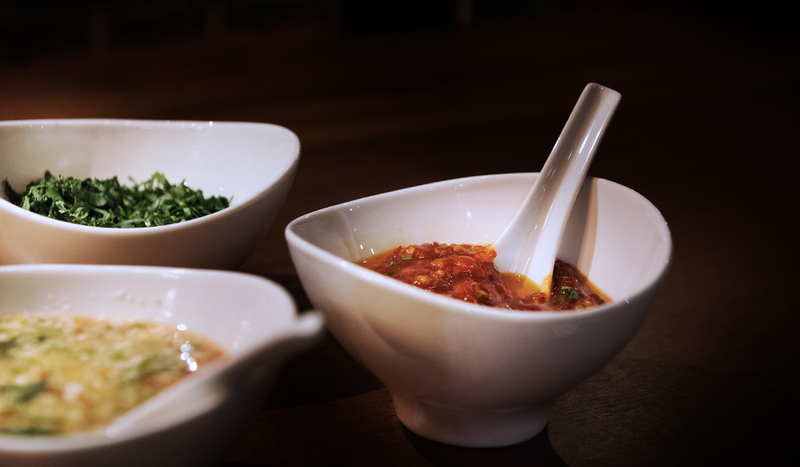 There’s no finer way to experience the classic Chinese hot pot than seated at one of their swish padded booths surrounding a bubbling bowl of flavour infused broth. Selfie snapping optional.